Now that we have one Friday Night Lights camp in the books, it’s time to turn our attention to the second camp which is set to be more heavily attended by big name prospects. 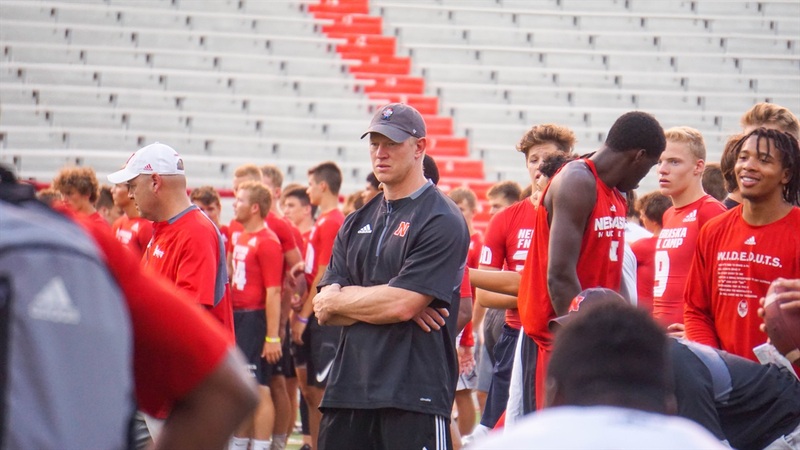 If you are looking for a place to keep track of the Nebraska commits and targets making their way to Lincoln, we’ve got you covered. We’ll continue updating this list as we get closer to the event on Friday. It sounds like this week is being used more as a recruiting tool as there will be an emphasis on peer recruiting.